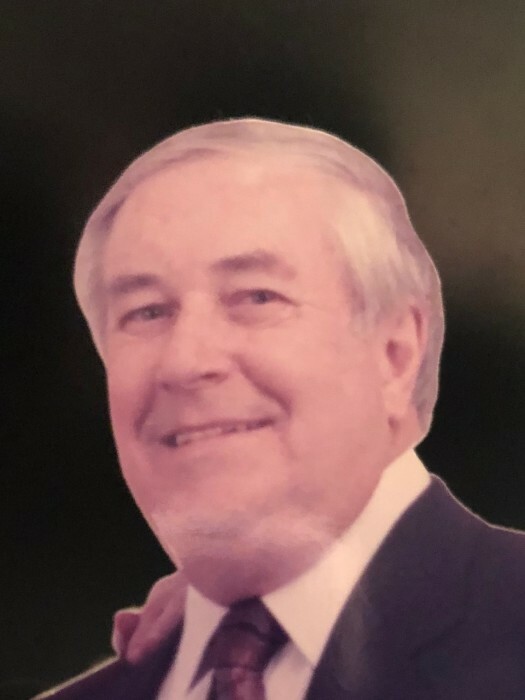 Howard Crawford Frame, 96 years of age, passed away on February 8, 2019 in Lexington, Kentucky. Mr. Frame was the son of the late James Smith Frame and Edith Crawford Frame. Howard was the youngest brother of the late Robert Frame and Mary Frame Miller. Mr. Frame was born December 23, 1922 in West Union, Ohio. Mr. Frame was a veteran of World War II where he served as a sergeant with the 91st General Hospital Division in the European Theatre. He was the proprietor of Frame’s Department Store, a 103 year-old business in the community of West Union, Ohio. He was a member of the 1st Presbyterian Church in West Union, Ohio. A beloved son, husband, and father who is survived by his wife, Jane M. Frame, daughter Jennifer F. Lykins, granddaughter Erin F. Lykins and son-in-law Michael E. Lykins of Lexington, Kentucky. Graveside services will be held on Wednesday February 13, 2019 at 11:00 A.M. at the West Union IOOF Cemetery, with military rites by the Adams County Honor Guard. 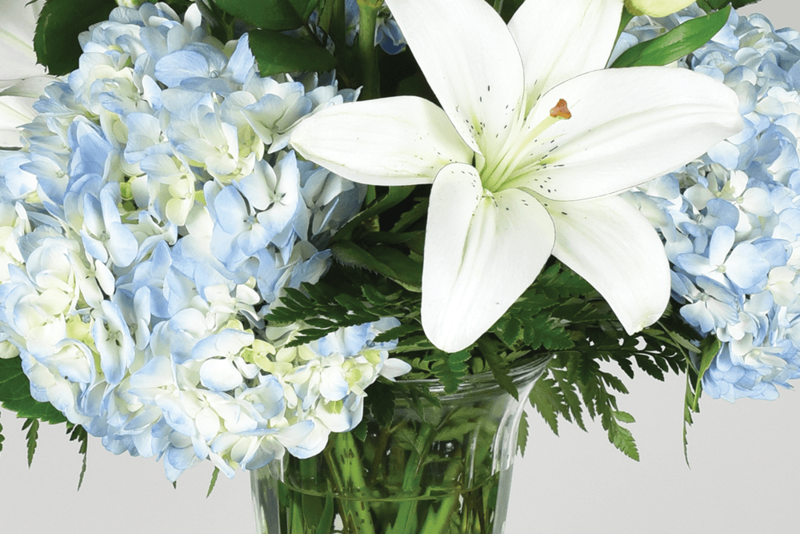 In lieu of flowers, contributions may be made to the First Presbyterian Church of West Union, Ohio and Hospice of the Bluegrass, Lexington, Kentucky.